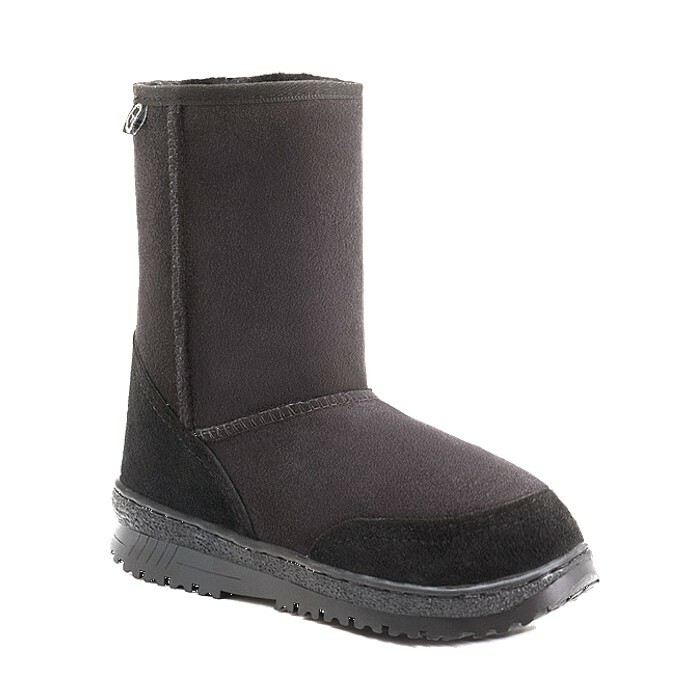 Genuine 100% sheepskinshort boot, with outdoor sole and option to roll down. 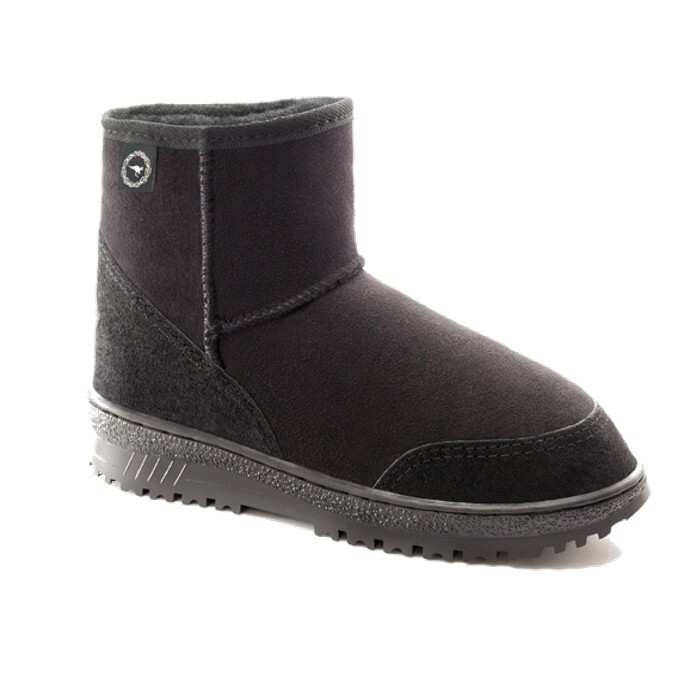 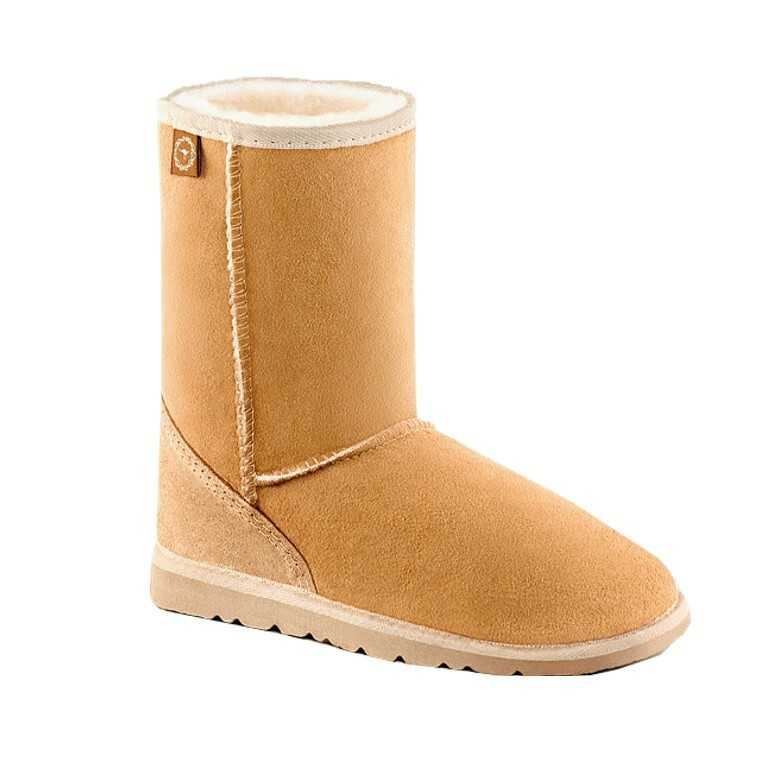 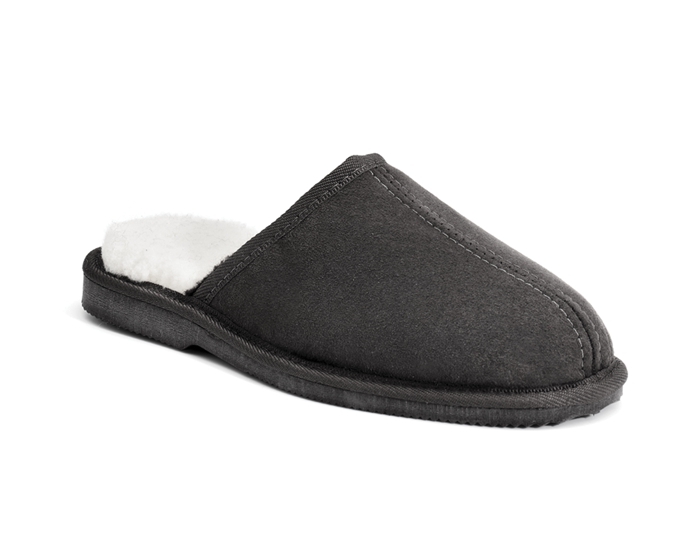 Made in Australia by Ugg Australia Pty Ltd. 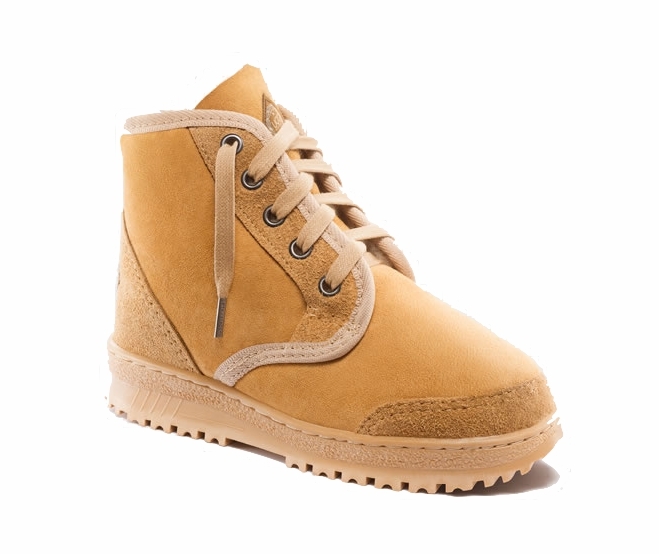 Sole: light weight rubber sole. 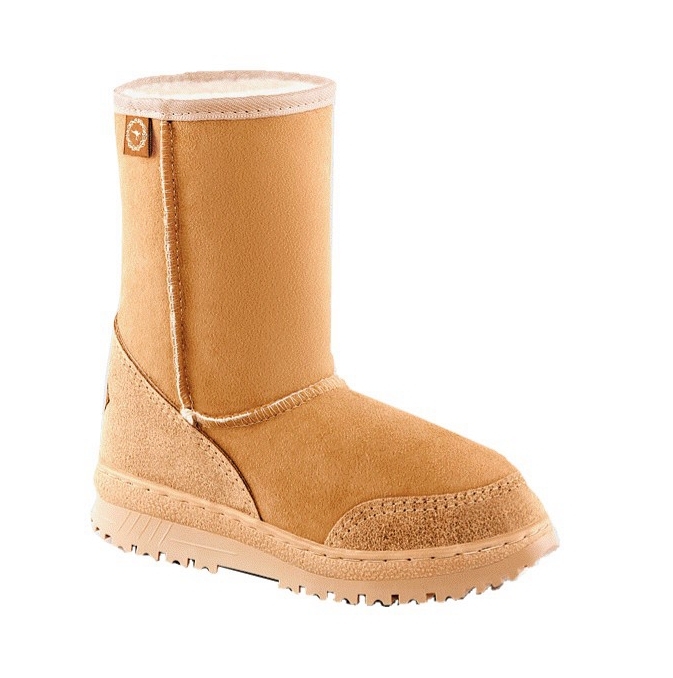 Special features: heel and toe reinforcements. 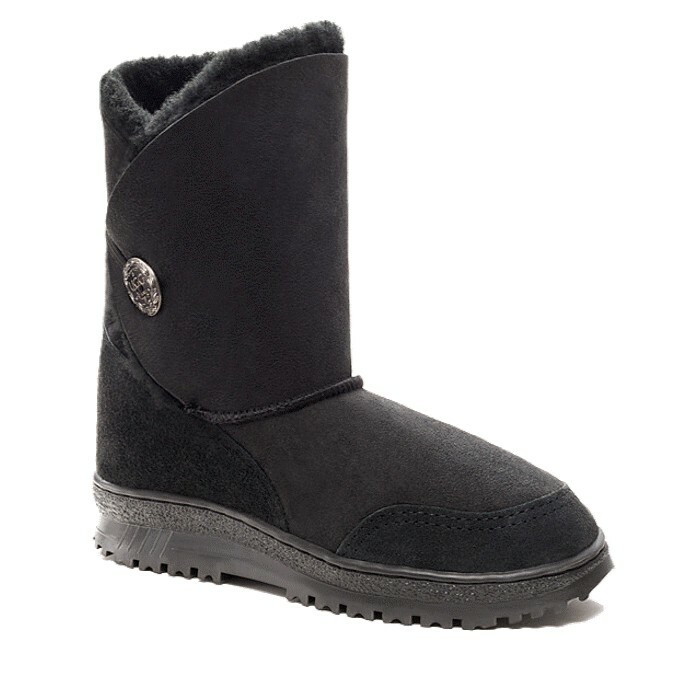 Approximate height: 23cm or 9 and 1/2 inches.